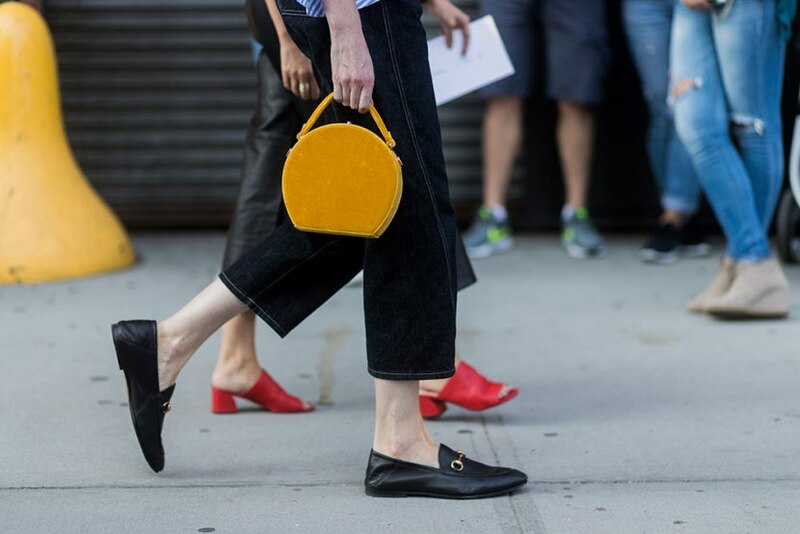 Heels are so 2016, and we’re all on the loafer bandwagon. 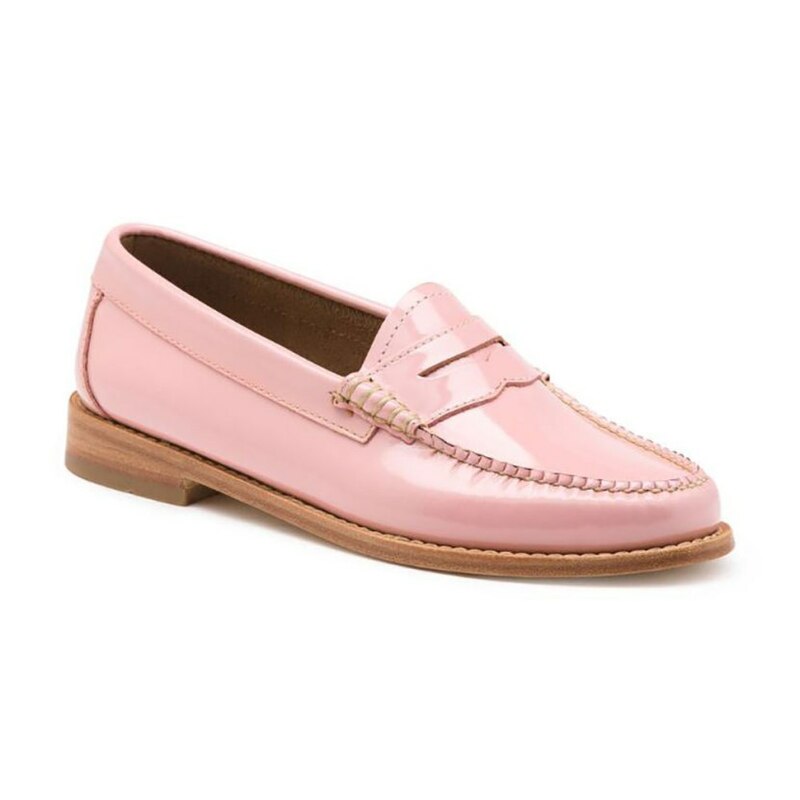 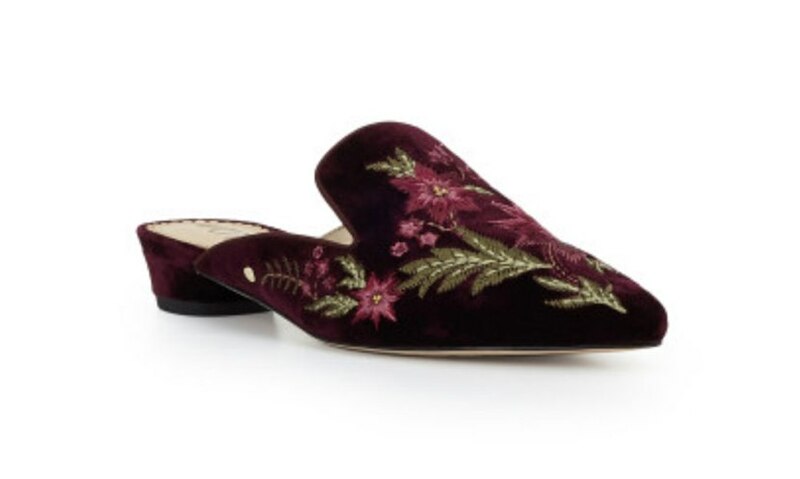 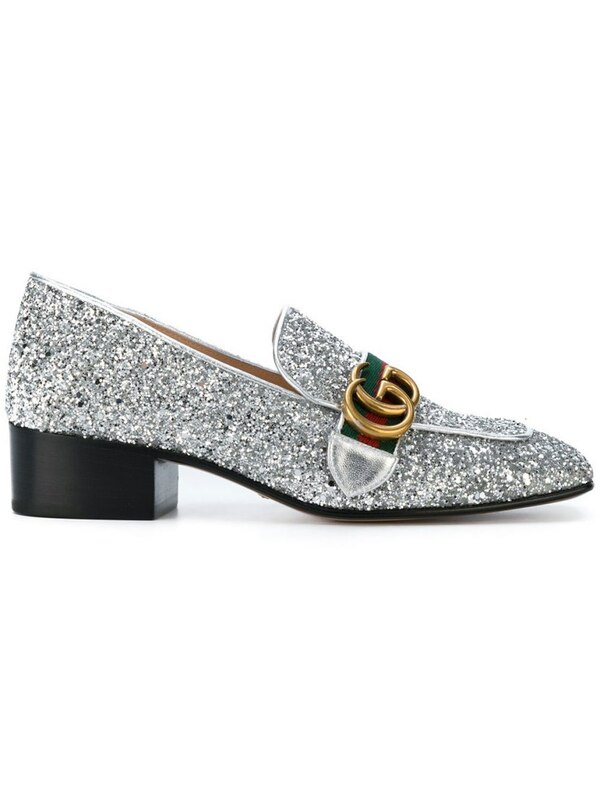 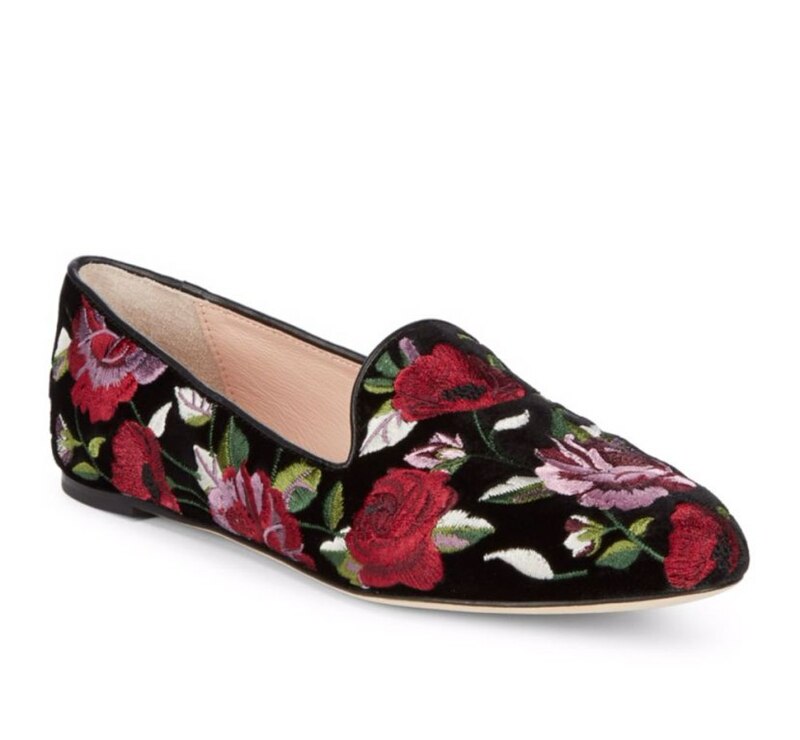 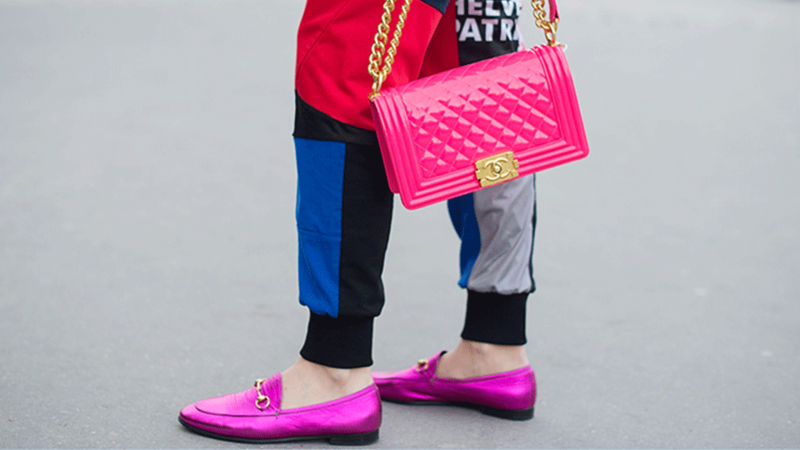 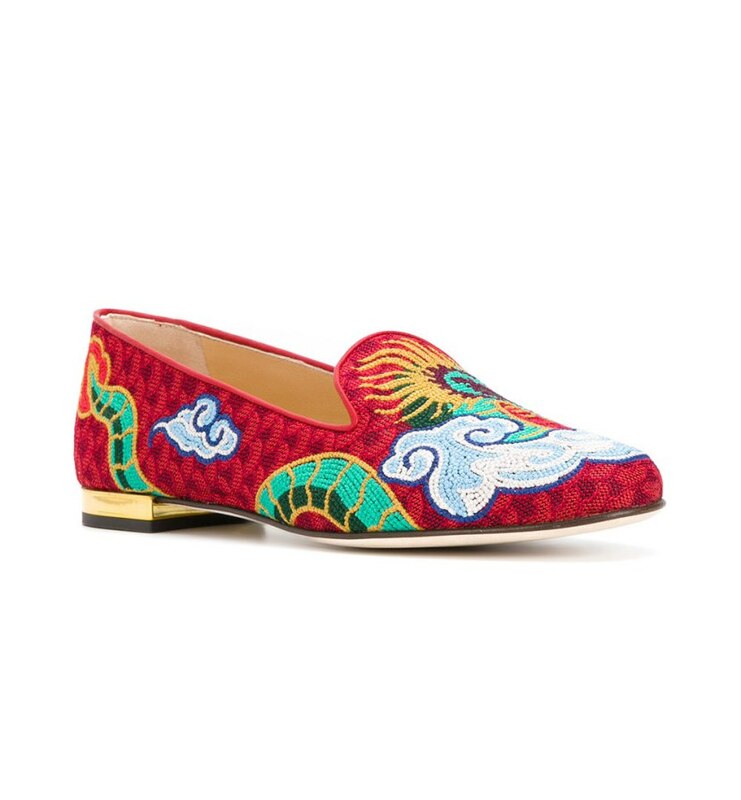 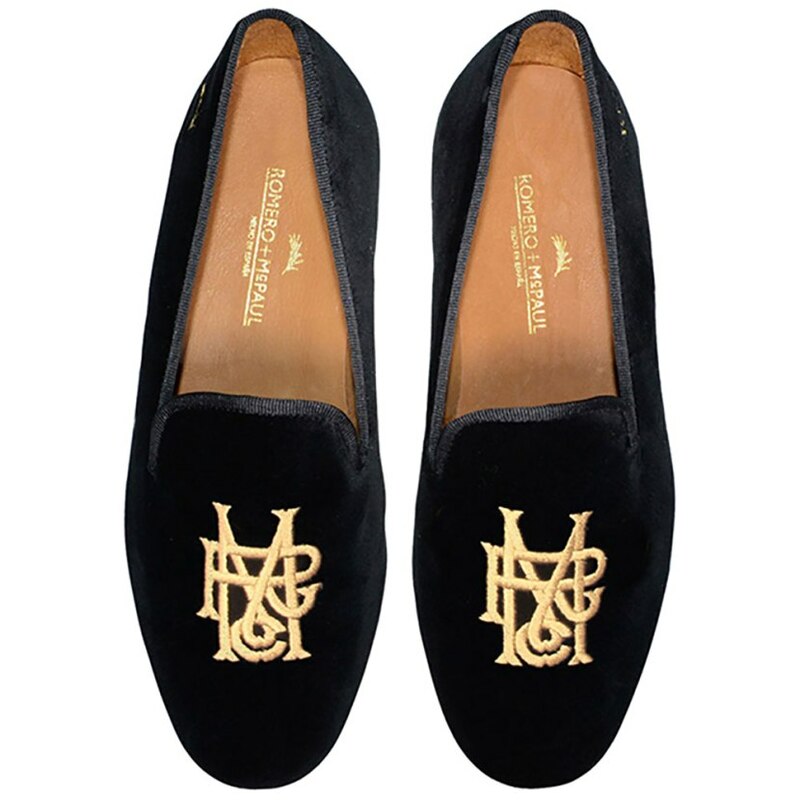 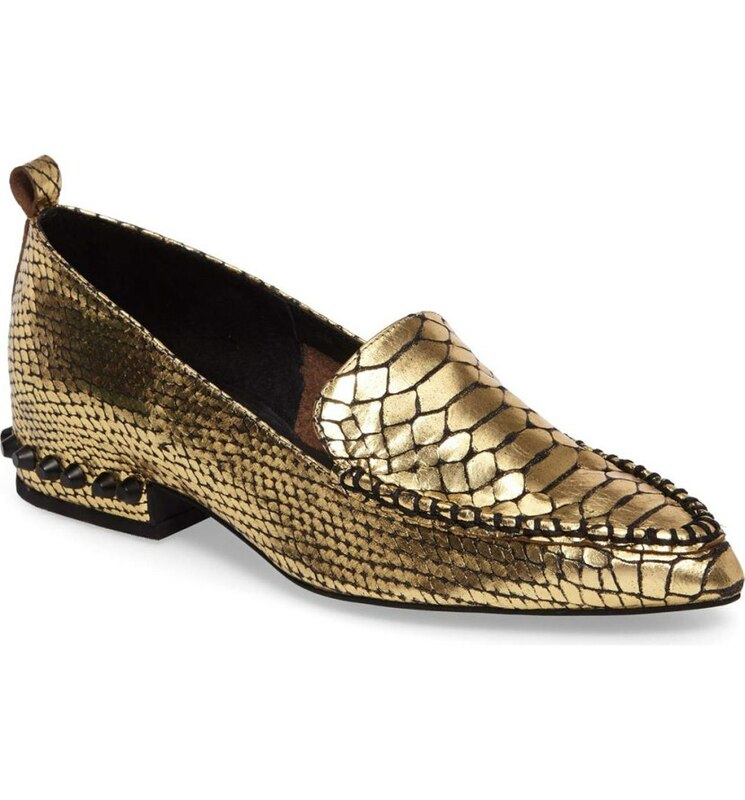 Loafers made their splash back on the fashion scene in late 2015 with the infamous furry Gucci slides and have since led a flat-shoe revolution. 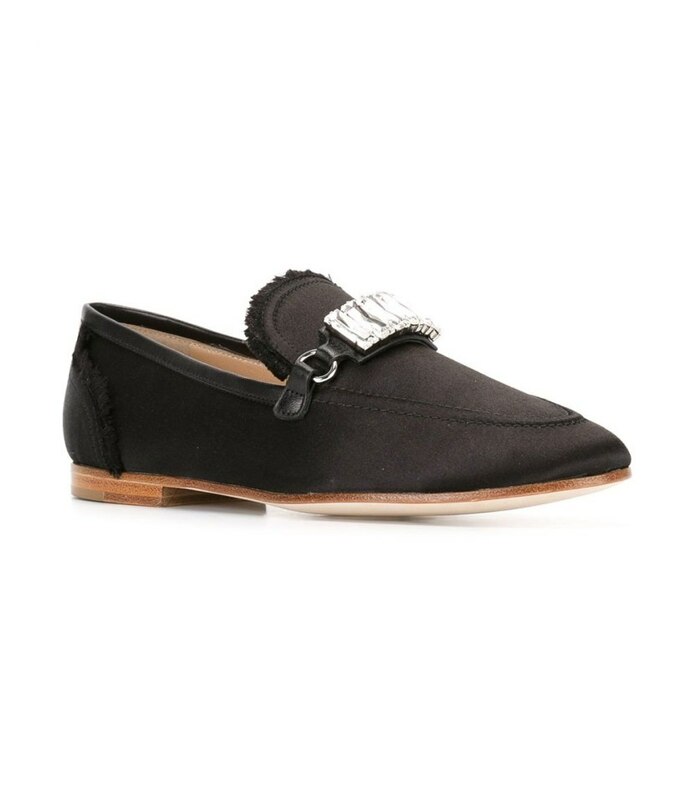 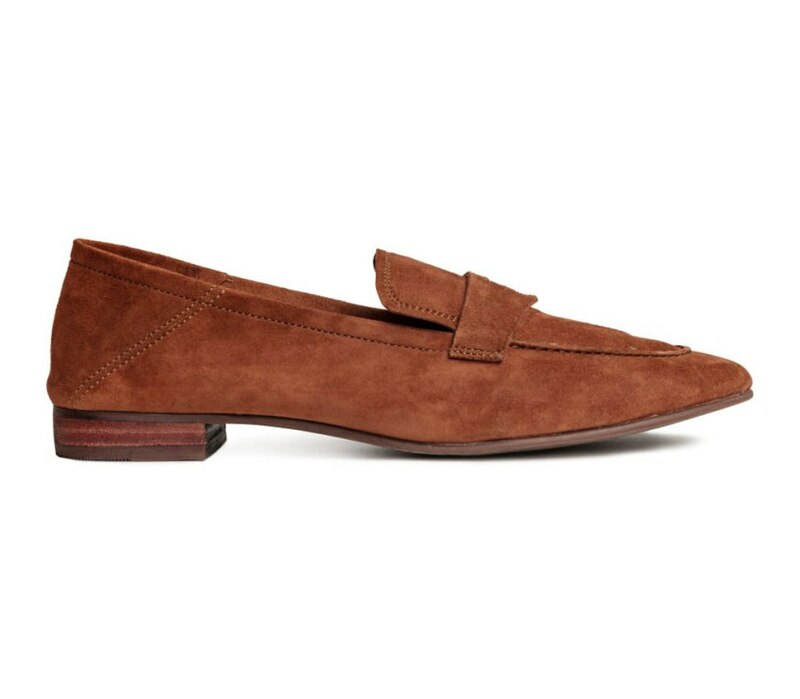 We’re excited about the loafer because they can be worn for any occasion — from the office to happy hour or even date night. 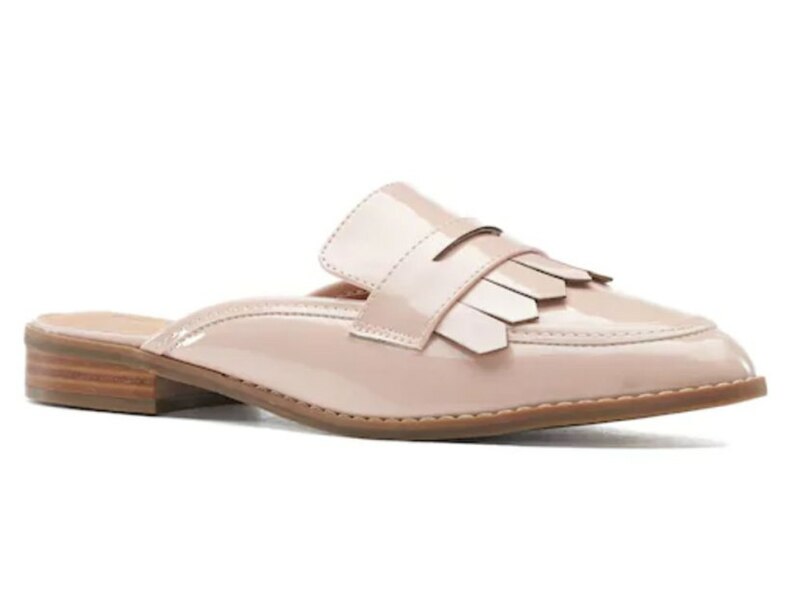 Choose a chunky sole and a loafer with embellishments or embroidery for a fashion statement, or stick with a simple silhouette for a chic, minimalist look. 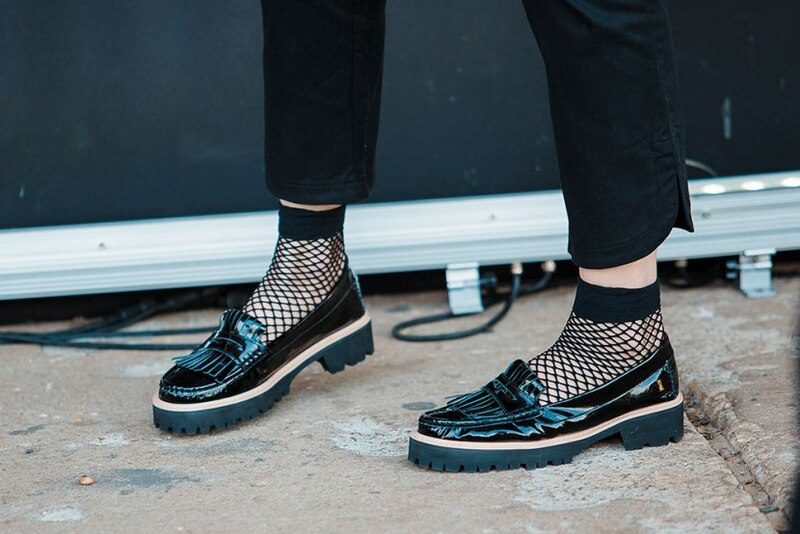 Ahead, we rounded up a bunch of our favorite loafers for the season plus a handful of street-style inspirations to help you style your new fall loafers.